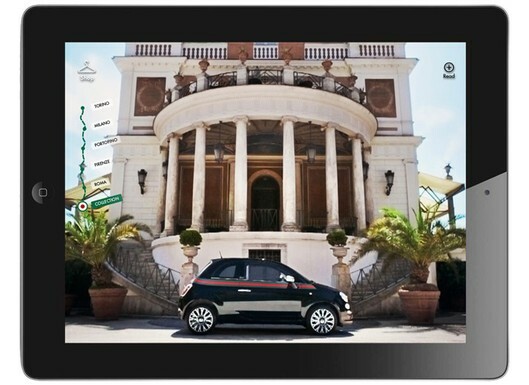 Gucci presents a new app for the iPhone and iPad called Gucci Style. 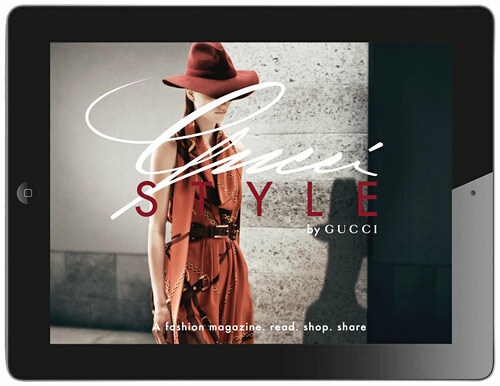 Gucci Style is a new interactive shopping magazine that gives you exclusive access to the iconic brand. Check out some of the highlights and a preview of the app below. Gucci Style is available now in the App Store. Available in English, French, Italian, Spanish, German, Korean, Simple Chinese and Japanese; online shopping available in the U.S., Canada, UK, Italy, France, Germany and Spain on iPad only.